The Executive Leadership Team is comprised of business leaders from various fields that have been recruited to institute and implement the day-to-day operations at FOCUS. The Leadership Team is accountable to the Board of Directors and has responsibility for all operational aspects of the organization including overseeing standards development activities, developing operational policies and procedures, public education and public agency liaison activities, and preparing annual operating budgets. Members have been recruited because of their impressive dedication to the FOCUS mission and their ability to operationalize business entities. 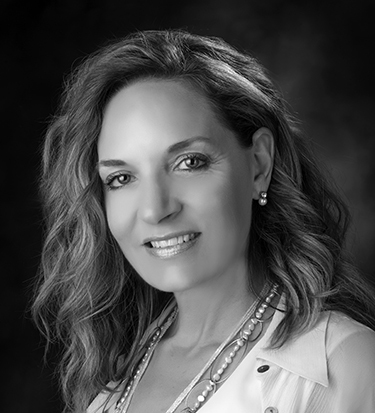 Lezli Engelking possesses 18 years of professional experience across pharmaceutical, mental health, non-profit, cannabis and communication industries. 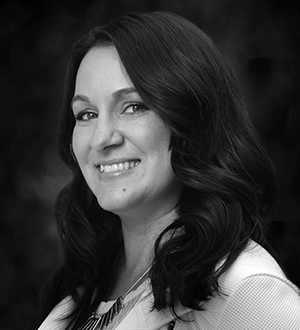 More than 12 years with Eli Lilly laid the perfect foundation for her role as executive director of the first chain of vertically integrated cannabis operations in Arizona. Lezli’s proven success in the highly-regulated pharmaceutical industry and her first hand experience working in the unregulated cannabis industry place her in an ideal position to lead the company creating the first and only third-party validated, international, quality and safety-based, voluntary-consensus cannabis specific standards. 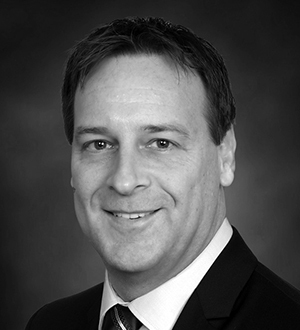 Jeff Hicks brings 20 years of experience in finance management including corporate reporting, controlling and operational finance, and cash management. While consulting in the advertising and media industries, he developed forecasts, budgets and other key financial processes for a variety of organizations. During his tenure at Technicolor, Jeff contributed in progressive roles from controlling in the corporate office to finance director in operations. Jeff was instrumental in developing the financial model for the Foundation of Cannabis Unified Standards and joined the team in 2016. 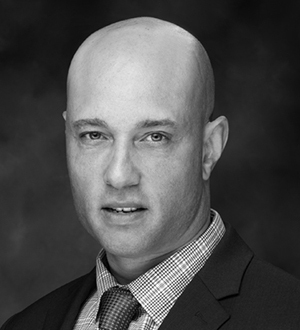 Jeff has a degree in finance from San Diego State University and an M.B.A. from Loyola Marymount University. Mr. McClelland is a former law enforcement, military, and high-risk security professional who has served under three law enforcement agencies (one federal and two local). He has performed countless high-value asset security details for both government and civilians including close proximity and fixed-asset protection. Additionally, he created a Rapid Response Deployment Package under the United States Coast Guard for domestic emergency response of Port Security Unit Reserve components development. 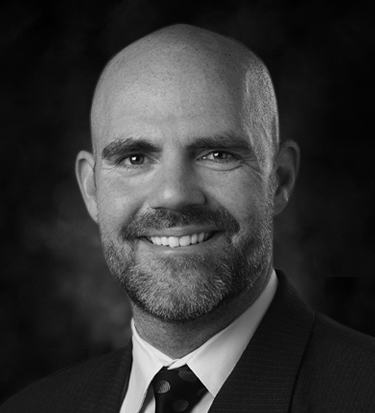 As Director of Government Relations for FOCUS, Mr. McClelland works with federal and state agencies worldwide to: draft comprehensive cannabis regulation; perform regulatory reviews; develop and implement cannabis programs; and assist legislators and public health agencies. Ms. Salser’s diverse professional background includes more than seven years of engineering experience. She started her career with The Boeing Company working for the 787 Dreamliner Program in its inaugural year. Later, she went to work for Northrop Grumman. Ms. Salser demonstrates analytical, problem-solving capabilities in a production environment from conception through to validation. She excels at implementing broad business requirements while working with both small, remote teams and large, global groups. 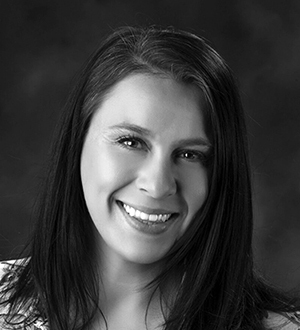 Ms. Salser entered the cannabis industry in 2014 as the Director of Operations for MJIC’s media department. Ms. Salser leverages her unique experience to protect health and safety in the cannabis industry through her work as Director of Certification with FOCUS. Ms. Mulligan began her career as a chiropractic assistant before being promoted to office manager for multiple chiropractic offices. This experience allowed her to develop a keen understanding of operational efficiencies, system management, procedure development and patient care. In 2013, she transitioned to the cannabis industry working as Director of Marketing for Bloom Dispensaries. Ms. Mulligan’s attention to detail and thorough understanding of cannabis industry compliance led to her role as Director of Client Relations with FOCUS. She works with federal and state regulators and business owners worldwide to fulfill the FOCUS mission of protecting public health, consumer safety and safeguarding the environment, while building successful cannabis businesses. Kris possesses more than 20 years of experience developing and implementing social responsibility programs. She specializes in community relations, regulatory compliance and non-profit launch and management. Kris develops, markets, promotes and manages campaigns that blend corporate responsibility, public relations and profitability. 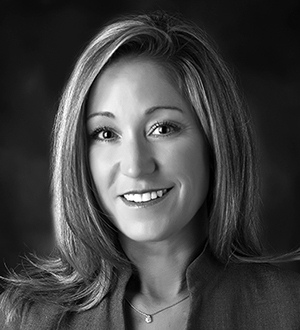 Kris’ skills portfolio includes board development, corporate event management and community relations. She brings outstanding communication and liaison experience to the FOCUS team. Gary Starr is a practicing ER physician in Minnesota. Previously Gary has served in the Air Force in several medical capacities. Dr. Starr has been involved at the political/ legislative arena for Emergency Medicine on both the state, and national levels. One of Gary’s less traditional medical interests is the development of medical cannabis as a viable alternative to standard pharmaceutical options for various ailments. He and a partner started one of the first Minnesota registered medical cannabis manufacturing facilities. Dr. Starr continues to work in the business/science/political arena in an effort to move the medical cannabis industry forward.